Being a killer isn’t fun—for the main character in Another Lonely Hitman, specifically, it’s lonely, emo, and drenched in solitude like a Drake record, except there are guns and carcasses abound. It’s even worse when you’re a former killer who spent a decade in the cage and returns home to a selfless clique indulged with greed, drugs, and dishonor. 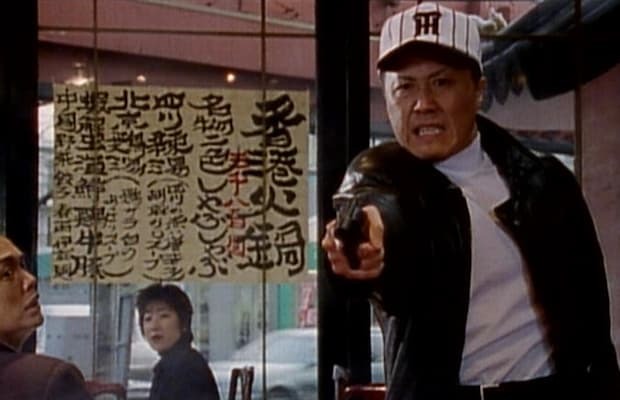 As new-age yakuza families focus their concerns on profit over ethical codes of honor, Another Lonely Hitman details the story of an old-fashioned mobster who feels abandoned in a criminal world of new orders. Though the movie certainly has instances that feel contrived and incomplete, as a whole it's a strong bit of thugged-out entertainment and character exploration.